Christmas my eighth grade year, I received two things: A Commodore 128 home computer and a blanket. Guess which one I still have? You could guess “Both” based upon my known proclivities for hoarding, but I sold the Commodore 128 after college when I needed a few bucks, although I did receive another over a decade ago from Triticale before he passed away. I still have the blanket, which I named Rocky because I guess that made sense to eighth grade me. 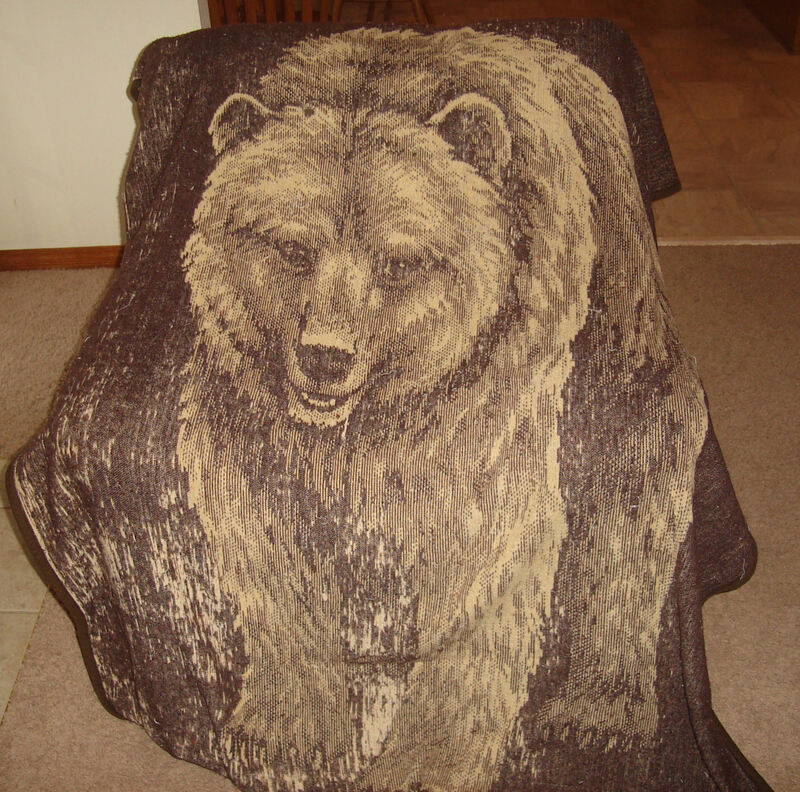 I think he is standing on some rocks, which you can no longer see because the darker brown threads of the blanket have washed out. My brother, if I remember correctly, got a wolf blanket. 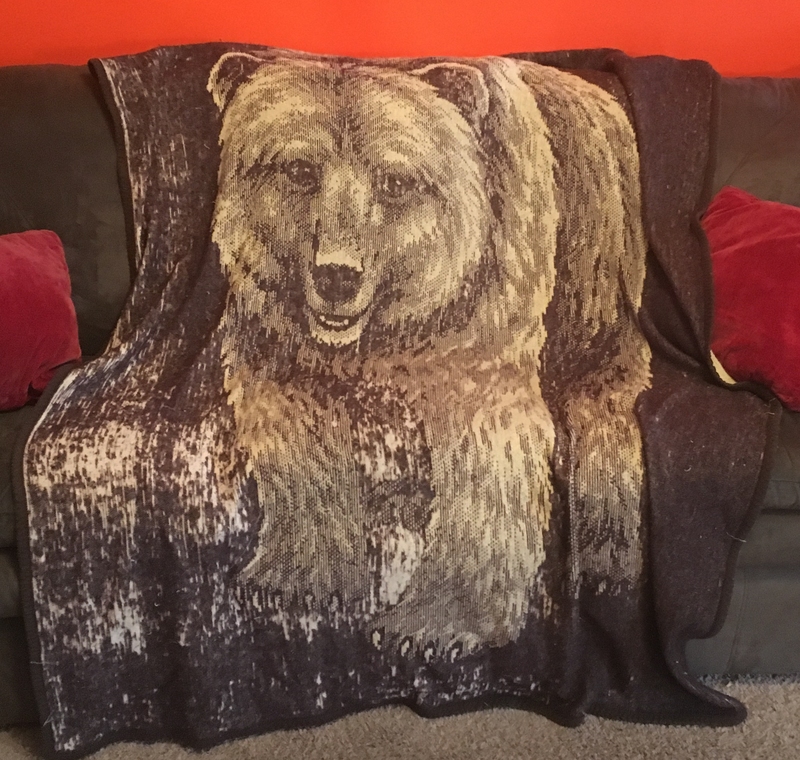 My Aunt Dale was the first to get one of these catalog-ordered throw blankets, a tiger that she hung on her wall as a tapestry because she was into tigers. I slept under that blanket in high school, at college, and probably right up until the time I got married and moved from a twin to a king bed. I probably used it as a throw blanket after that until I bought my current favorite St. Louis Blues throw blanket at an estate sale in Ladue almost twenty years ago. I have another picture on the Web host of Rocky from 2010, and you can see how much he has faded since I took the photo in 2010. I’m not sure what I was talking about in 2010 when I uploaded it, but a quick search didn’t come up with a post about it. Forgive me if I’m repeating myself eight years later. We’ve stored Rocky with extra throw blankets in the hassock in our family room since we moved to Nogglestead, but my boys have discovered it and have started squirrelling it into their bedroom nests where they like to pile blankets and pillows to simulate a return to the womb every bedtime. So it’s likely that Rocky’s days are numbered. But I think the oldest, in seventh grade, likes that I’ve had it since I was in eighth grade. He might hold similar hopes for his collection of emoji pillows. I’ll be sad when the time comes to recycle the blanket, sadder than the also increasingly worn St. Louis Blues blanket retires. 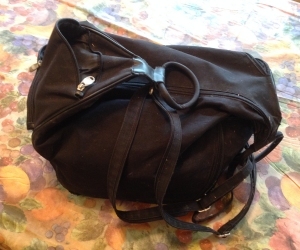 Gentle reader, this week I retired my children’s diaper bag. It’s not as though the lads have actually used diapers for five or six years now. However, since then, I’ve kept a change of clothing for each of them along with some first aid stuff and some wet wipes in the bag and have kept the bag in the back of the truck for emergencies. In the last five years, we’ve used the contents of the bag just once: A nosebleed at the nature center required a bit of clean-up and a new shirt. But I’ve kept up with the bag, swapping out clothing every year or so to ensure the sizes were up-to-date. But we carry a number of gym bags often now to hold the children’s gis, and they often have a change of dirty clothes within them. And when it’s time to go shopping, we take out the bags to make room for the grocery. A couple of months ago, I didn’t put the diaper bag back in the back of the truck after unloading the groceries. It stayed on the garage floor until recently, when I decommissioned it. It still held a large plastic bag full of diaper wipes probably from the actual diaper era. It also held a couple changes of clothes, where the largest were “new” clothing for my youngest child, and the smallest were hand-me-overs for another family. I found an emery board bearing the name of a candidate who lost a primary in 2010 and some Bactine that went into the bathrooms. But no bottle in the insulated pouch. A little bit of change to throw into the Lutheran Women’s Missionary League box. And the diaper bag itself is bundled with other donations. Hopefully, someone will find it in a thrift shop and get some utility from it. Me, I’m releasing an artifact from the time when I would push the oldest in a stroller for hours in Old Trees, Missouri. Before his brother came along and decided he could not be confined in a stroller or car seat for more than twenty minutes without inconsolable wailing. Ai, they were so young once, and so was I. On Saturday, I looked through the one of the glass-fronted kitchen cabinet doors, and I saw a number of plastic coffee mugs within the cabinet, and I thought Man, I don’t drink out of those. I don’t like the taste of coffee in plastic. Why don’t I get rid of them? They’ve been with me a long time. 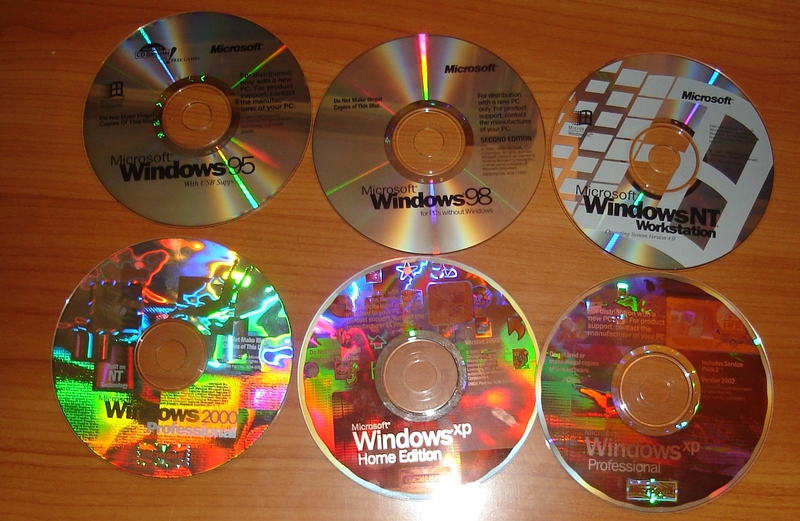 I’ve moved most of them at least four times, and most of them date from the middle 1990s. But that is my wont, to keep things if they’re functional things or have some sort of meaning to me. But, man, these are plastic coffee mugs, for crying out loud. 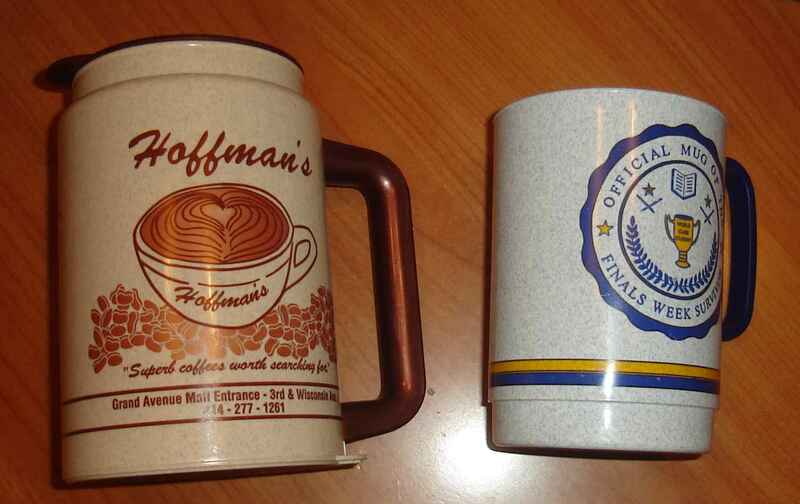 On the left, we have a coffee cup from a coffee shop that was briefly at the Third Street entrance to the Grand Avenue Mall in Milwaukee, Wisconsin. I picked that up at a GenCon I attended. As if I needed another memento of the things other than photos of me half naked and painted blue. On the right, we have a mug that was part of a care package that my mother sent to me during a finals week in college. The package must have come with some candy and other trinkets; the mug itself says Official Mug of the Finals Week Survivor. Which makes it particularly estrange that I am actually parting with it: It is something I received from not only a departed family member, but my mom. I think I’ve drunk coffee from it once or twice, but, as I mentioned, I don’t really like plastic coffee mugs. So out with these guys. 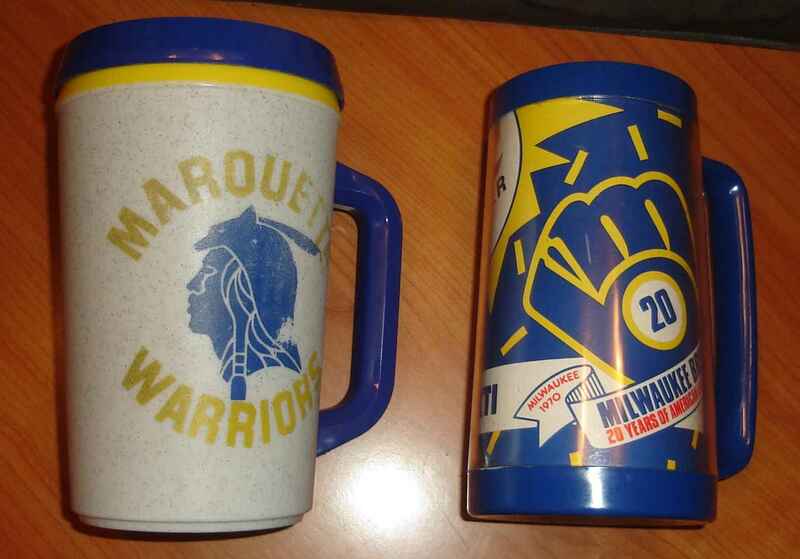 On the left, a large insulated mug with the Marquette Warriors logo on it. My mother bought one for herself and one for me my graduation weekend in 1994. This was my work coffee cup for many years at a number of jobs because its size meant I could take half a pot of coffee to my desk at a time. Maybe the repeated use killed the plastic taste, or maybe it was constructed of better quality plastic, but this one doesn’t bother me when I drink from it. The scent of those years of coffee and those tears of toil linger in it. Mostly the coffee. Not that I have recently, of course, since I work from home when I work. 1993-1994 was the last year that Marquette used the Warrior mascot, so this one is a collector’s item. And a personal relic. 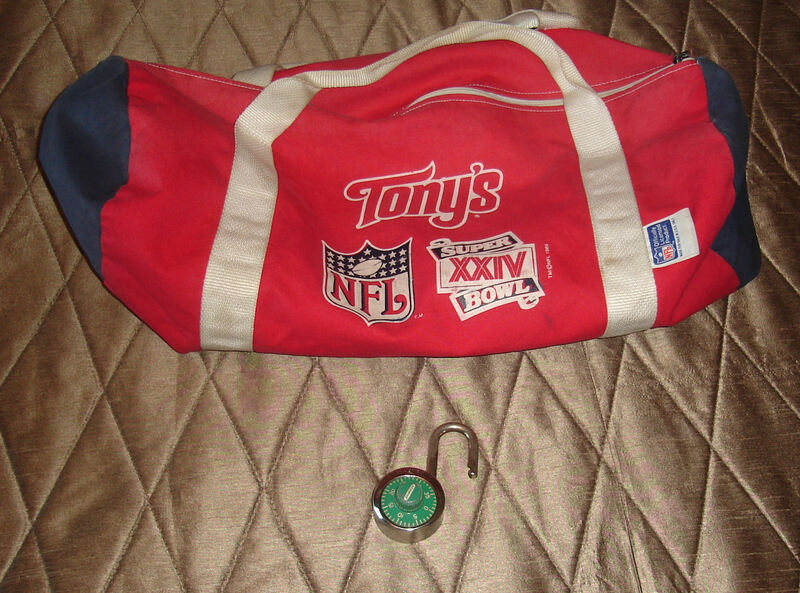 On the right, an insulated Milwaukee Brewers mug from the 20th season in 1989. I don’t remember if I went to the game. As a matter of fact, I’m not sure if I have any memories of this mug at all. I’m not sure how I came to own it. I might have palmed it as I left my father’s house after living there during college. Well, no, that’s not my style. Maybe I went to the game and have repressed it. I did go to a couple of games in that era at Milwaukee County Stadium when the Brew Crew was at the bottom of the American League. Because these two have sports teams logos on them, I took them from the cabinet and put them on display behind the bar in the basement, along side a couple of Packers cups and my single beer stein. They’re actual personal relics, not drinking vessels. And the preceding two will be donated either to a charity thrift shop or to a church garage sale where they can languish, unbought, on the table with the myriad other coffee cups that one finds, unsold, at these things. But at least it won’t be me who throws them out, ultimately. But I do consider the scenario where, after civilization has collapsed, I find myself at the edge of a creek having to cup the dirty water with my hands because back in 2012 I was so short-sighted to have disposed of perfectly good drinking vessels. WHAT A FOOL I WAS! I really didn’t know my paternal grandfather well. Well, at all. He died when I was four or five years old (cancer, natch). But I have a record of marches that once belonged to him that’s a personal relic. Not so much because it was his, but because of when we got it. Over the weekend, my children attended a birthday party and got temporary tattoos with a nautical theme as befit a pair of pirates. So Daddy talked a little extraneously extemporaneously about tattoos, and how members of the military often got them, including their Uncle Kevin and their great-grandfather Raymond. Ray, my grandfather, had a blue Marine bulldog on his arm, marred by the scar where he’d been shot while helping take Okinawa. Whenever someone in the family passes away, I seem to get some collection of clothing to wear. I have shirts from my father-in-law who passed away a decade ago (in retrospect, he was my father-in-law for a very short time). When my wife’s uncle passed away a couple years ago, I got a number of his shirts, too. Although he had shorter arms than I do, I tend to wear them rolled up, so no problem. Heck, even when my mother passed away a year and a half ago, I found some t-shirts and flannel shirts that she’d bought at garage sales that were large enough for me to wear. So I haven’t bought a casual button up shirt in about a decade. That said, there are several articles I’ve received from my ancestors that I own but will not wear. Since filling the tops of my cabinets a couple years ago, I haven’t acquired anything new in a while. I haven’t seen them as often of late at the garage sales we attend; I don’t know if this means that I’ve bought them all, or if our change in suburbs has caused a change in garage sale vendor demographics to people who wouldn’t own goblets in the first place, but there you have it. I took them all down this weekend and washed them for the first time in two years (! ), and I’ve discovered I do have a little room up there for a couple more goblets…. You can tell I’m a serious reader, not one of the rank amateurs who merely picks up the latest mass market paperback for airplane or beach reading or who parrots lines from the latest hot talk show host book club’s recommendation so I can sound smart at card parties. No, it’s not the fact that I carry snapshots of my library instead of my children to show to random coffee shop patrons. My continual enumeration of the books I read each year and my easy answer to questions of what I’ve read lately don’t give me away. The identifier that signals my serious pursuit of letters, which can often include mass market paperbacks and hardback thrillers amid the serious highsnoot stuff, is my good bookmark. Make no mistake, I own more than my share of the common paper bookmarks that blizzard any book buyer. I have colorful, bag-stuffing scrips of paper with the names of the large chain bookstores and the large Internet bookstores. I have many folded, worn used bookstore bookmarks from shops I have visited in myriad cities across the country. I even have several from used bookstores that I’ve never visited that came with books I bought elsewhere. I have a couple of bookmarks enclosed with unsolicited fundraising appeals; I didn’t send money, but I kept the bookmarks. We even have one or two congratulatory bookmarks given for elementary or middle school achievements floating around here. All get their usage between book covers. During my reading lifetime, I’ve not been particular about separating the pages where I last imbibed the language with a piece of refined bookmarkery. I’ve used envelopes, receipts, the odd note page, napkins, smaller books, and other varied materiel to let myself know where to resume and to mark for the world exactly how many pages’ worth of wisdom I bore. When one is away from home, one must make do with what nature and its descendent civilization provide. When I am at home, I prefer to use a real bookmark, and for the main book I am reading at any time, I use the good bookmark. I speak its very name with reverence, as one speaks of the good china. This good bookmark bears my last initial stamped into the top and looks to be brass. The front side shines brightly, and the rear displays a handsome sheen of green paint. Like all good things, it is formal and practical at once. I received this particular bookmark as a graduation gift when I matriculated from high school. No doubt, my distant aunt bought the bookmark at the bookstore when she was buying my gift certificate and impulsively added the five dollar’s worth of finery to my gift. Regardless, it not only bore my initial, but it became mine. Almost twenty years later, the memories of most gifts from that era have faded after the utility or quality of the gifts faded or failed. I’m sure I spent the accumulated capital on used books as I bought reading material for the interim summer. I wore the clothes, played the harmonica a couple of times, and I forgot the thoughtful or thought-free presentations of friends and family. But the bookmark lives on. The bookmark retained some of its mint condition by spending much of the 1990s in a complete collection of Emily Dickinson’s work, somewhere in the middle 700s of her numbered list. A few years ago, during one of the periods when I continued my trek through the wilderness of poor capitalization, I swapped out the good bookmark for a pair of bookmarks—one to tell me where I am, and one to tell me how long I had to go to finish the hundreds of poems Dickinson wrote in 1865. So while those bookmarks spend the next decade in the Dickinson, I use the good bookmark now for my primary reading material. It lends a certain air of class to my reading, elevates my place marking. Anyone who invests in or continues to use an actual piece of metal to mark a place in a book obviously plans to mark a lot of books with a permanent artifact. I’ll have to remember again to thank my aunt, long after she has forgotten the gift. I used my translucent pink clipboard the other day. I had an essay I wanted to proofread, so I detached the clipboard from its underused lined pad and clipped the essay onto it. The lined pad, with its years’ old plans and next big thing ideas, I put back into the organizer on my desk. I have things so well organized in that rudiment of civilization that I hate to take them out. But I needed the clipboard, so it came out. I am reaching the age where every little trinket in my life has an origin in the mists of my time, and the clipboard originates from my college days. Not so much my college days, but the weekends in between my college days. 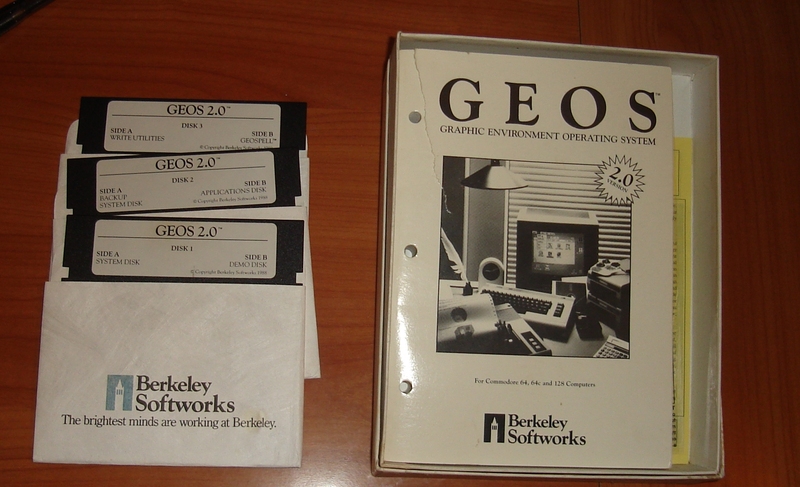 For a brief period, I gamed with a couple of friends in B—’s basement on Sunday nights. Sunday afternoons, I could use my father’s car, so I would round up the gang and we would spend Sunday afternoon and evening in the basement of the townhouse where B— and his mother lived. The basement had the décor of a middle 20th century rec room, with a tile floor, the old couch, and a card table. On the off-hand weeknights, we’d gather to game or to pretend we could play musical instruments together. But on Sunday nights, we’d game. 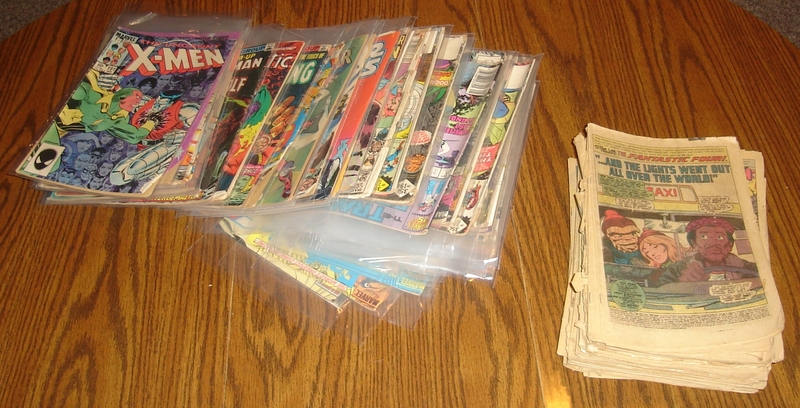 A couple of late adolescents, dice, pencils, and paper called for something more, but we didn’t know what. Until B— discovered it. One weekend, he presented each of us with a clipboard to make it easier for us to maintain our personal character score sheets. As he produced them from somewhere offstage, he said he’d been to an office supply store and found a sale. Considering that we all earned a minimum wagesque paycheck at the time, his bounty probably represented a not insignificant portion of his disposable income. Much to our chagrin (and, no doubt, to the office supply store manager who eventually put them on sale), the clipboards were pink. No right-minded young man would use a pink clipboard. But they were free enough at the time, and no right-minded minimum wage earner overlooks the generous excess of a friend. Particularly when that gaudy and potentially effeminate excess can be enjoyed in a basement where overlooked New Year’s parties, games of strategy, and Ghostriders’ band practices occurred. We accepted the plastic clipboards, no doubt edgy statements at a time where clipboards were still made of laminated chipboard, and we used them throughout those Sunday evenings in our youth. As I proofread whatever it was I wanted to revise, my attention was split to include the history of the device upon which I was working and those nights long ago. I’ve had the clipboard longer than I’ve had my degree, my wife, my career, my Web log, and my son. Whenever I need a place upon which I want to correct my printed scribblings or, for some reason, to attach tablets which already feature their own hard cardboard surfaces, I turn to this single pink, semi-transparent piece of plastic. Of all the things I’ve mentioned, it will survive. When these words are forgotten, when my marriage and my line have faded into even greater obscurity than from which they have sprung, when my Internet postings have finally emanated into the ether, when the library has given me much pleasure has moldered into fertilizer for future weeds, some archeologist aeons hence will dust off this pink clipboard from the remnants of this homestead or some landfill. With some thought and study, future historians might regard this one possession of mine and will find it reflective of its owner and his civilization. A plate upon which this primitive dined, no doubt, with a metal clip to hold upon it the wriggling prey.